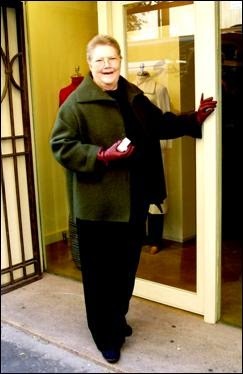 It is with great sadness that HarperCollins Publishers Australia advise that the iconic and much-loved author, Colleen McCullough, passed away on Thursday 29 January 2015 in hospital on Norfolk Island, aged 77. 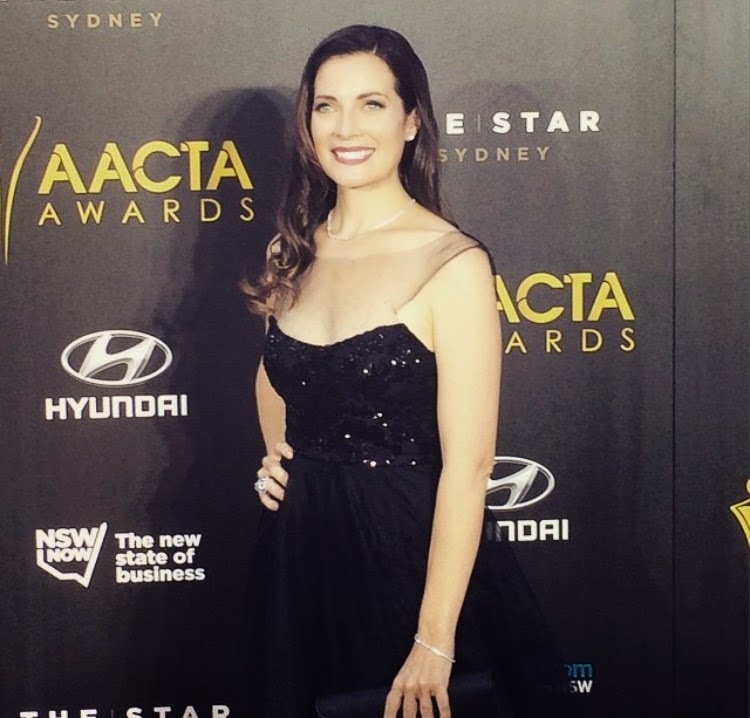 Read more about Colleen here. 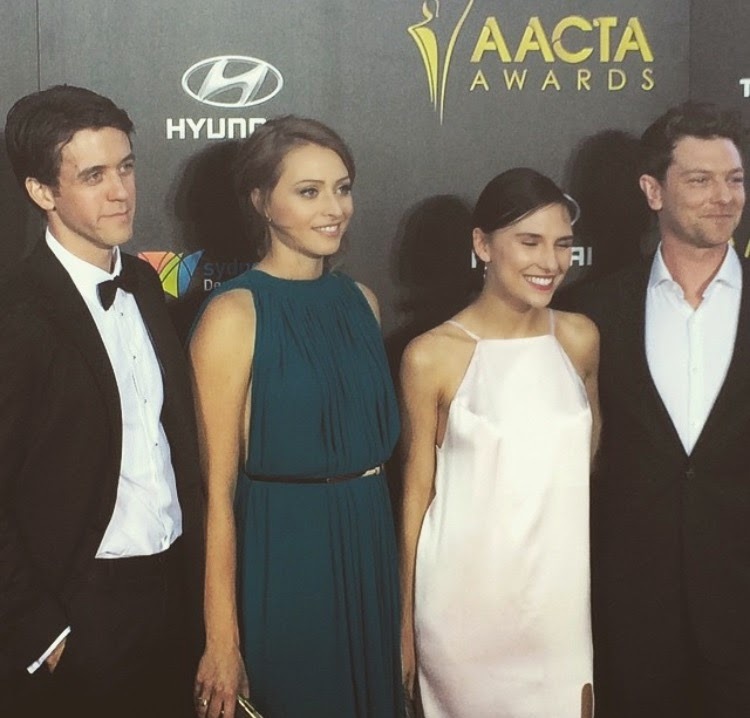 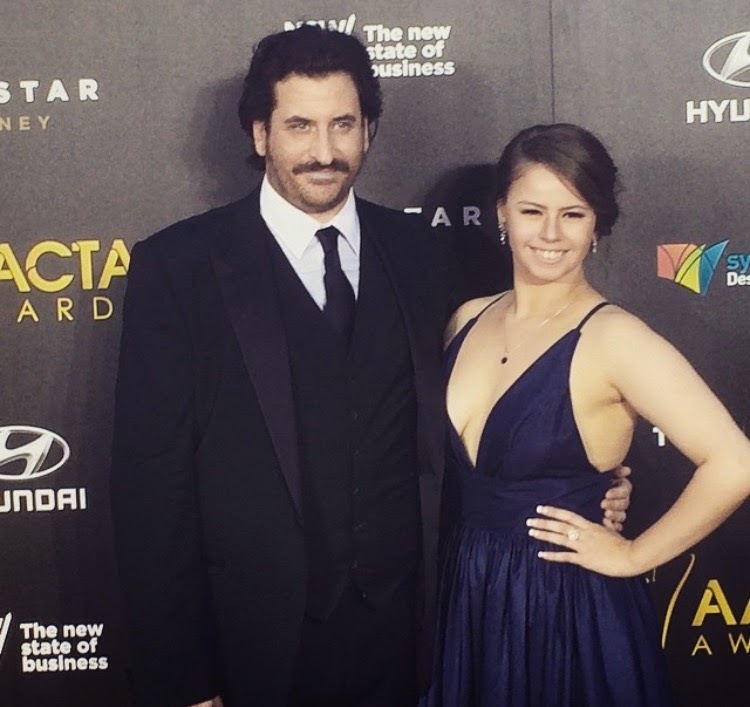 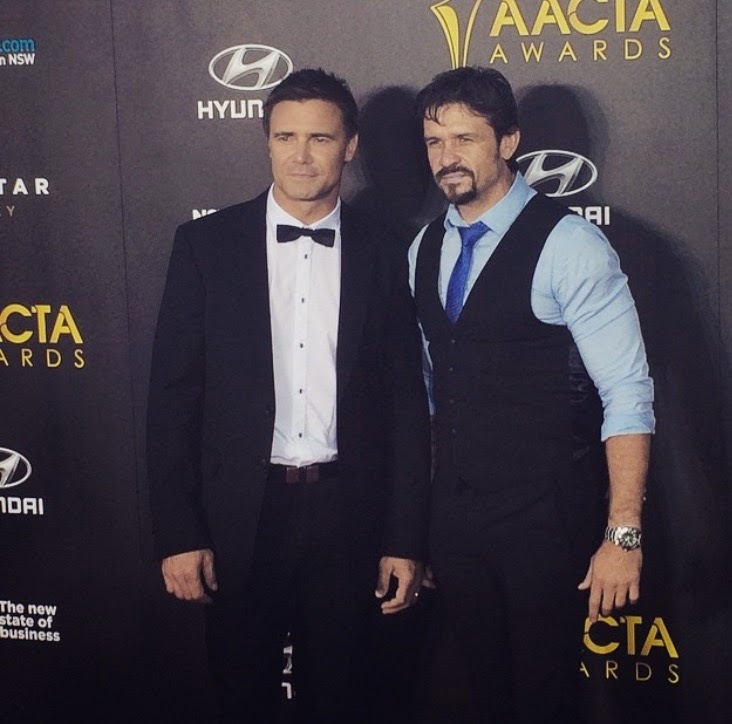 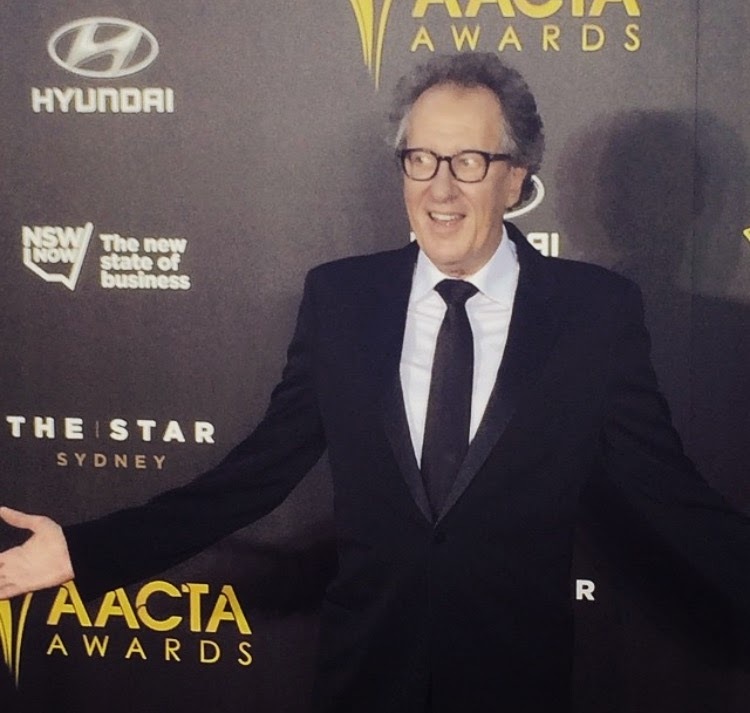 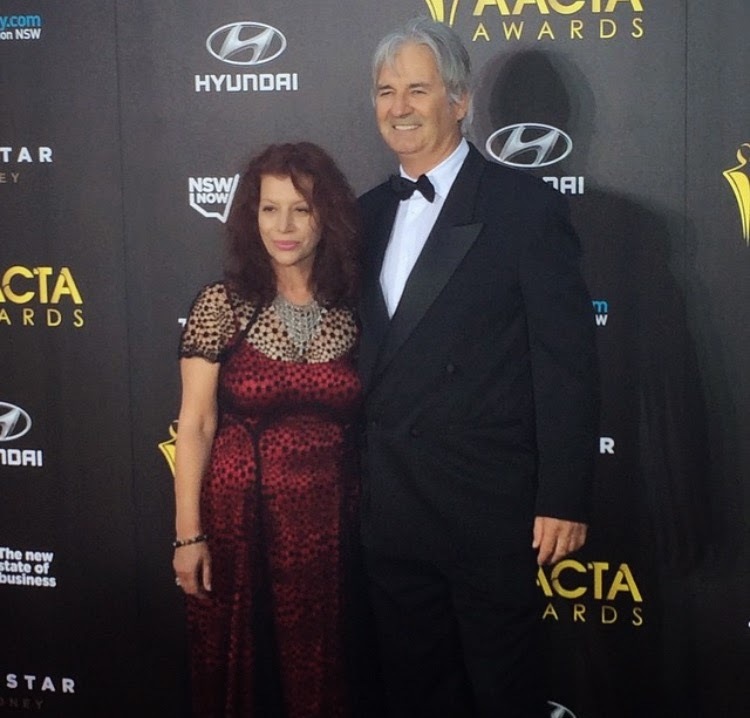 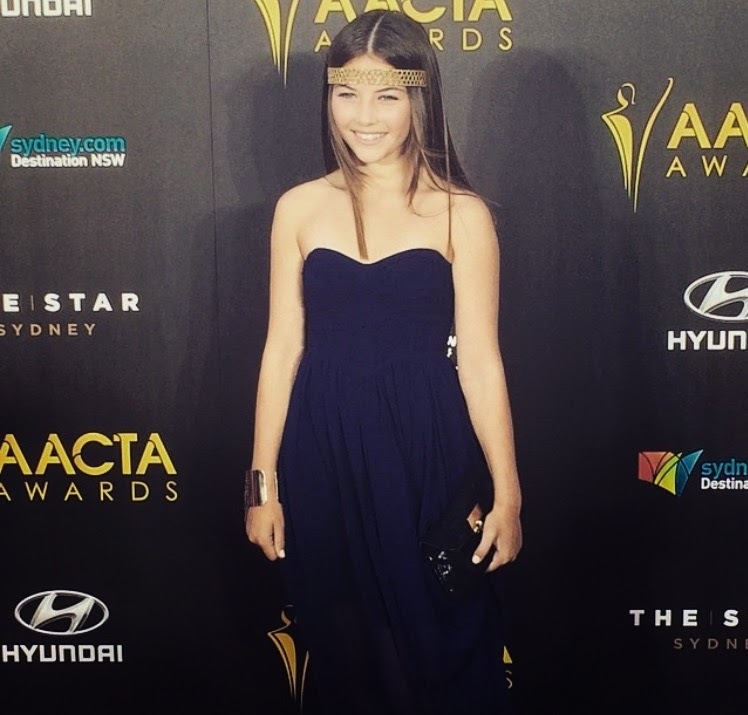 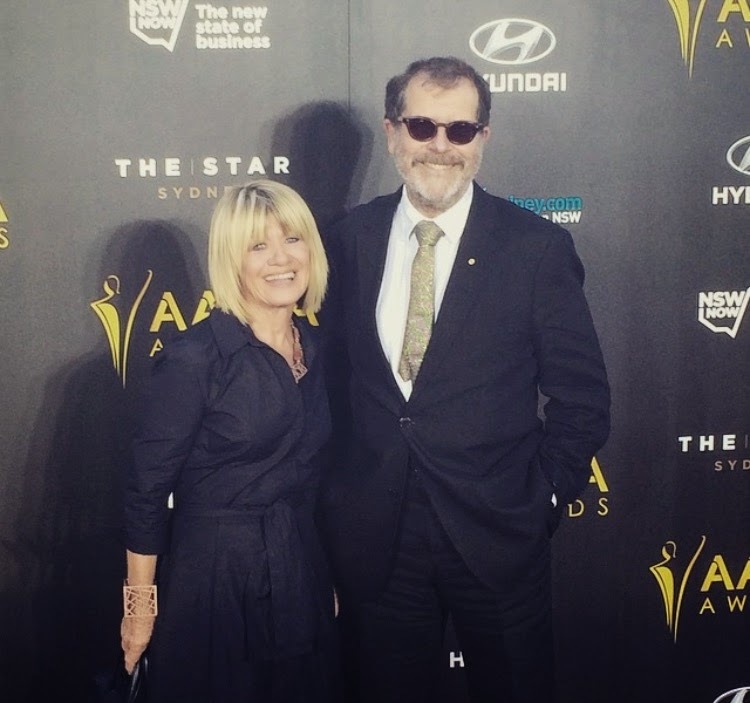 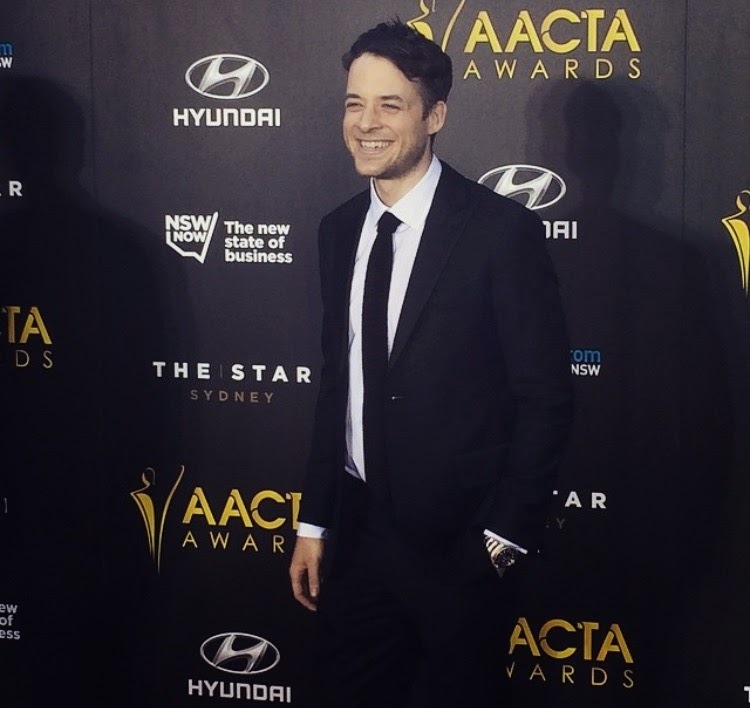 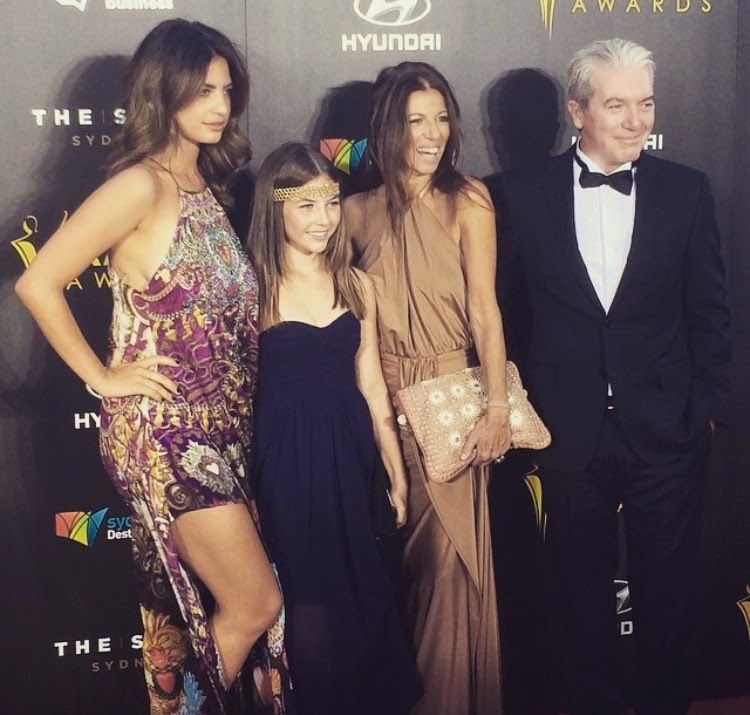 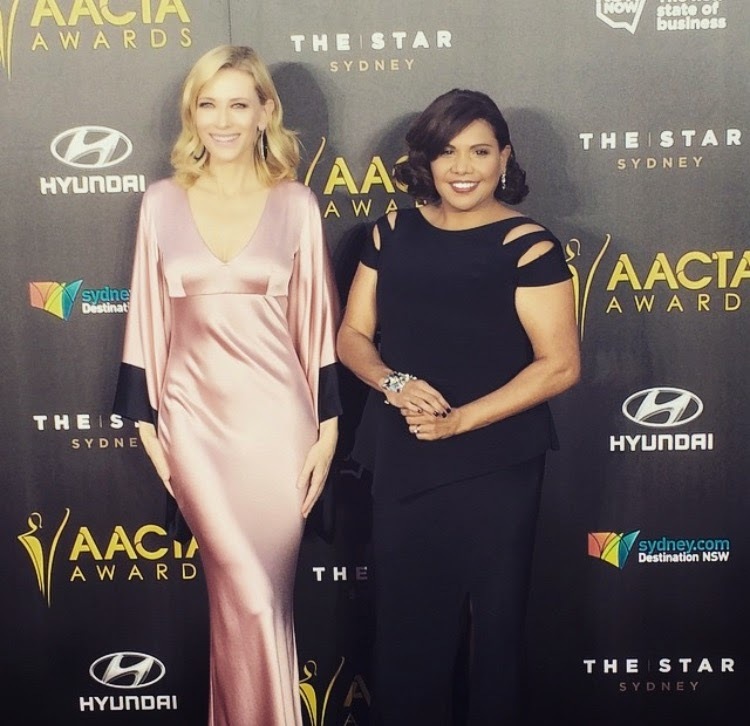 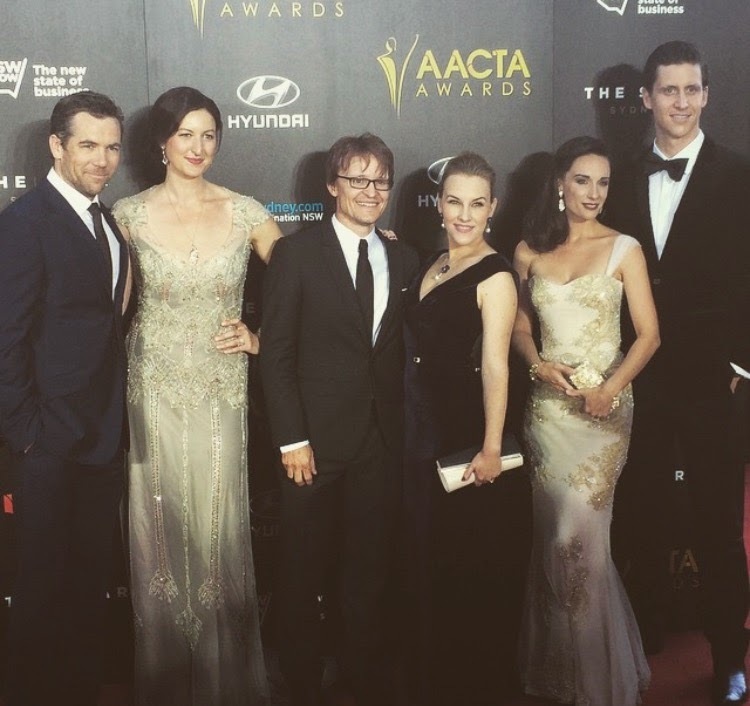 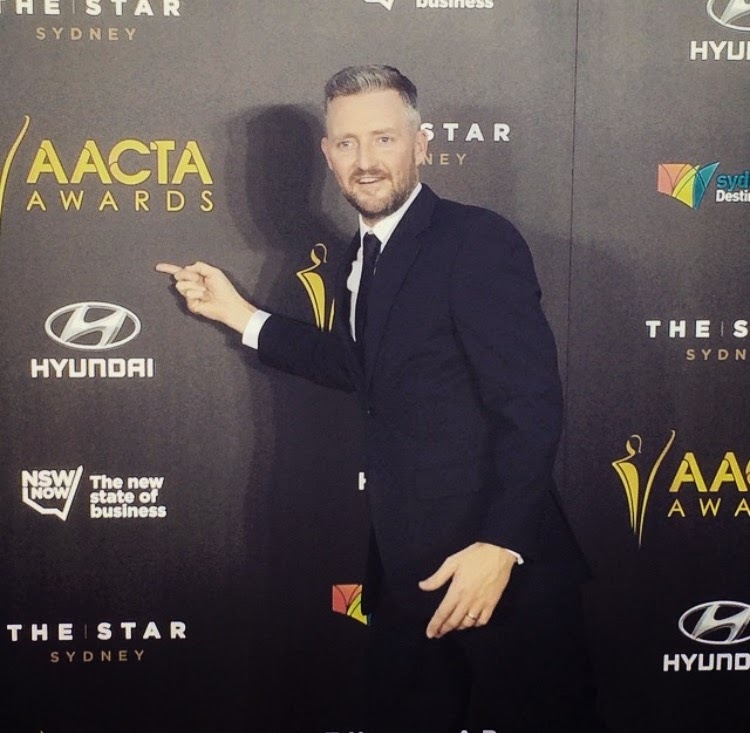 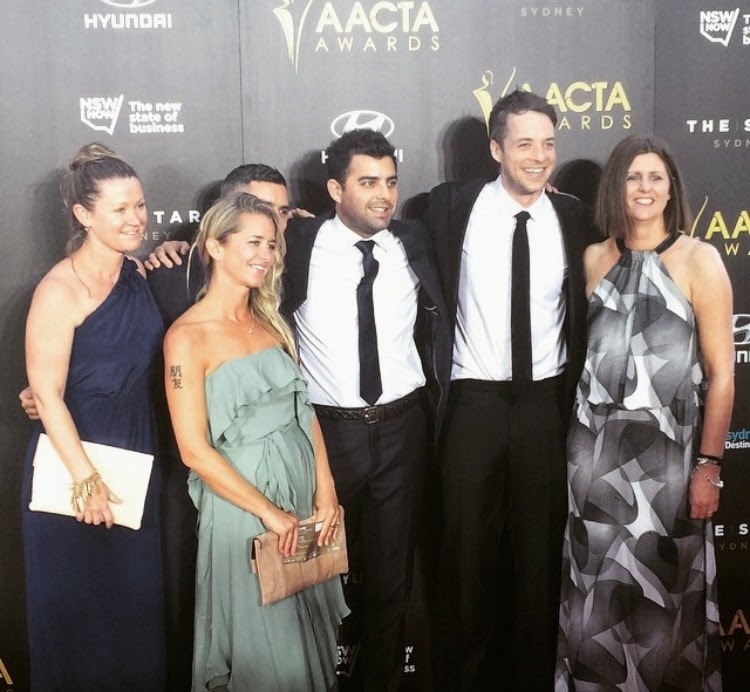 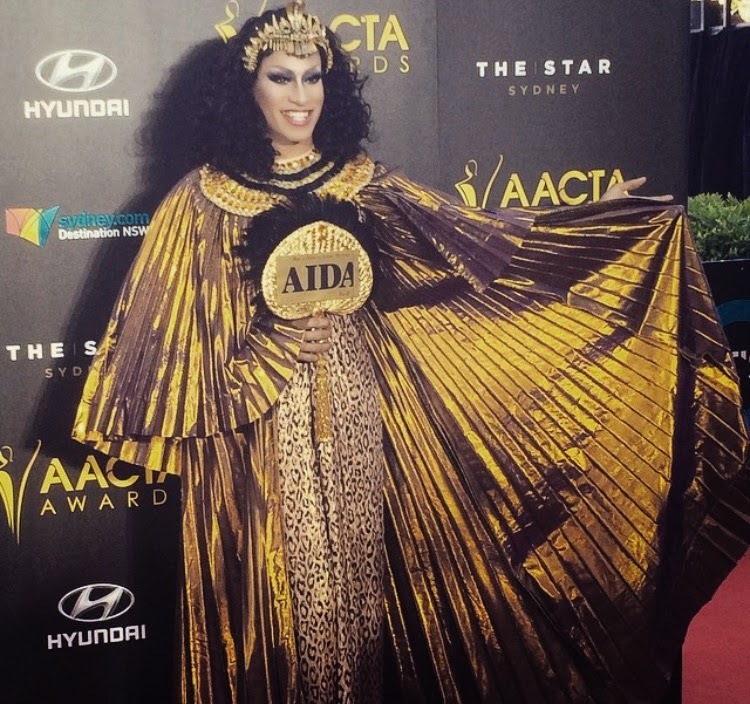 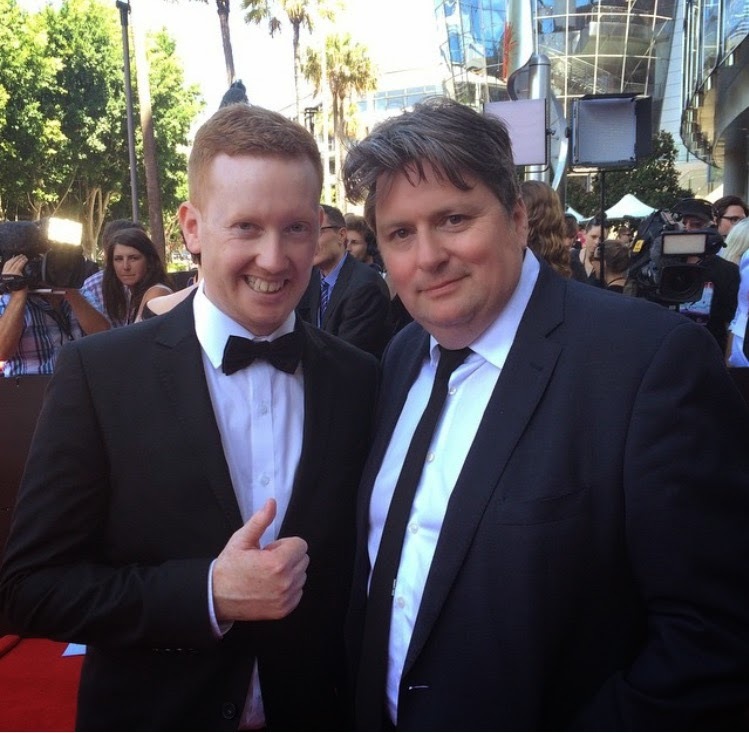 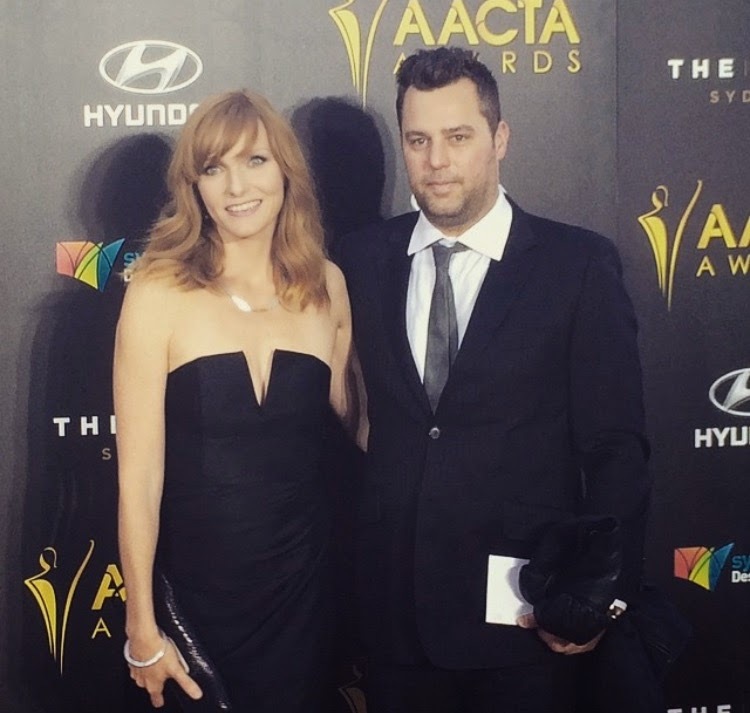 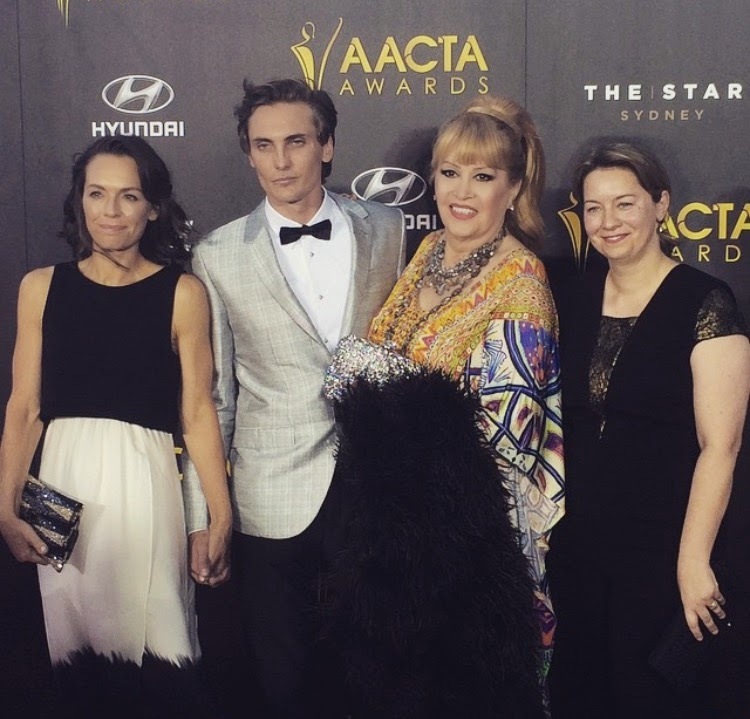 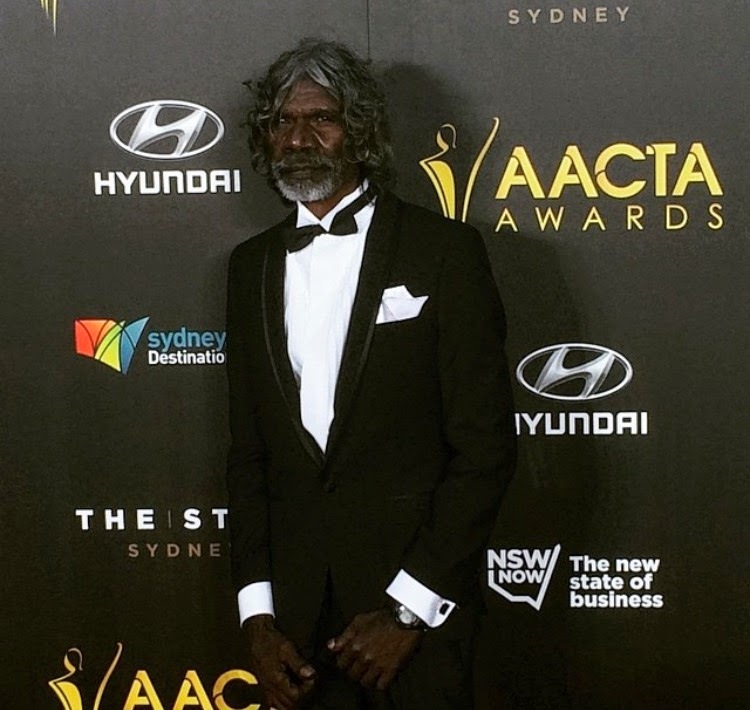 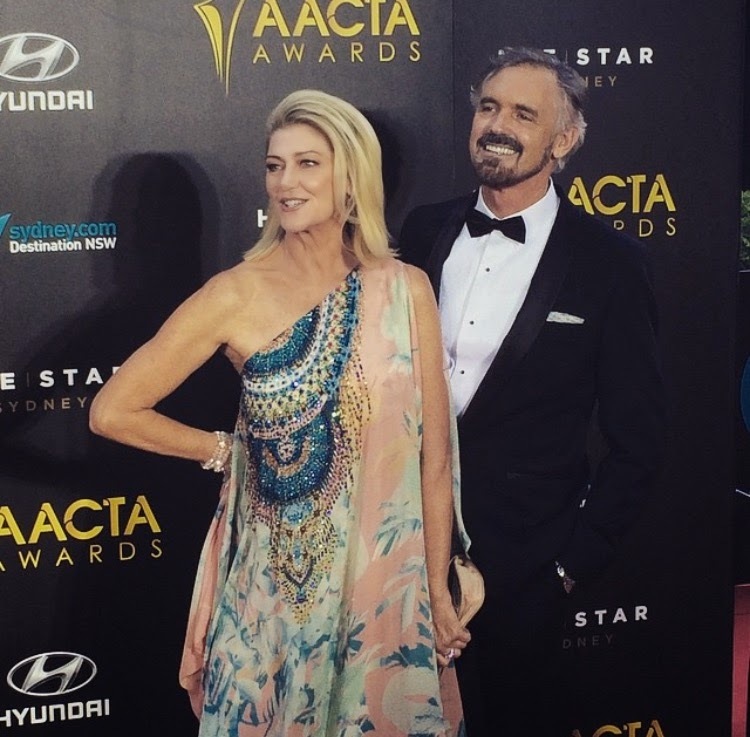 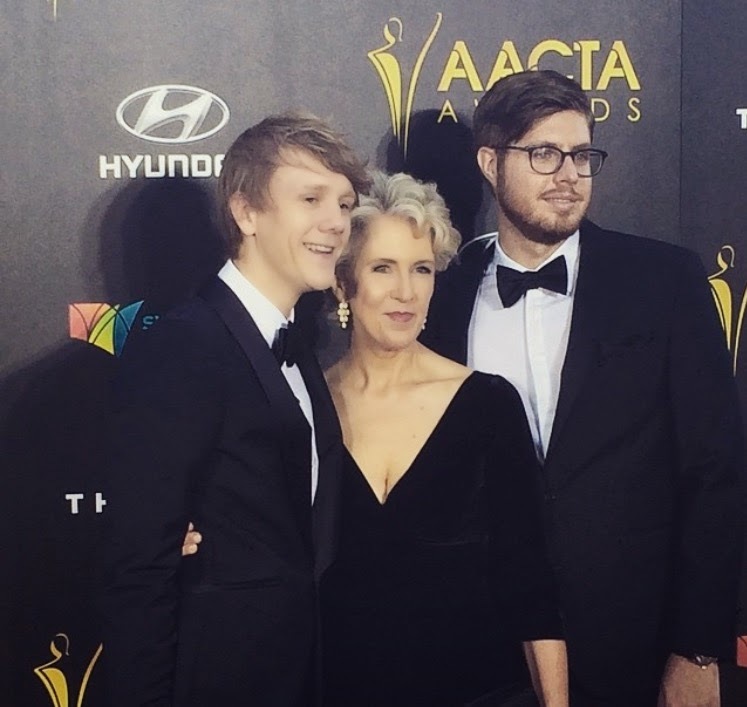 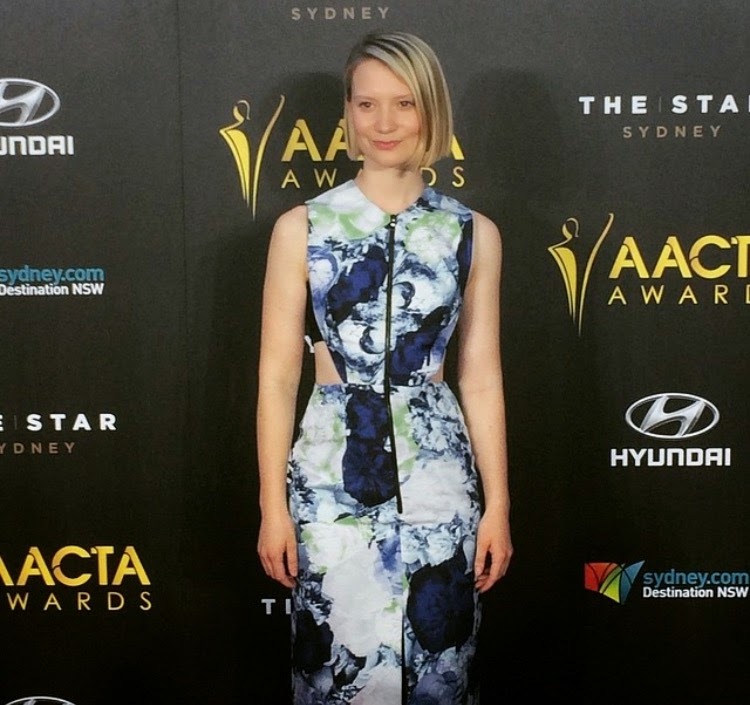 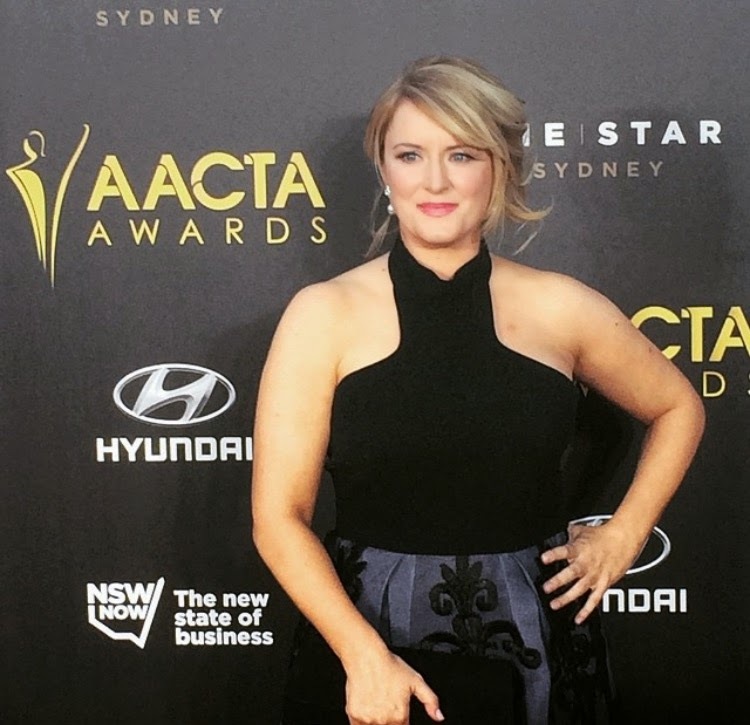 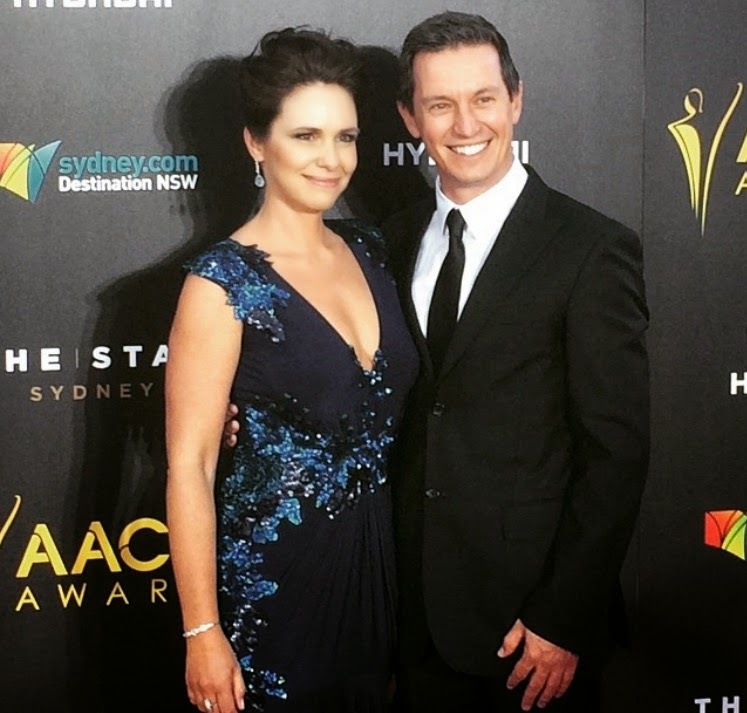 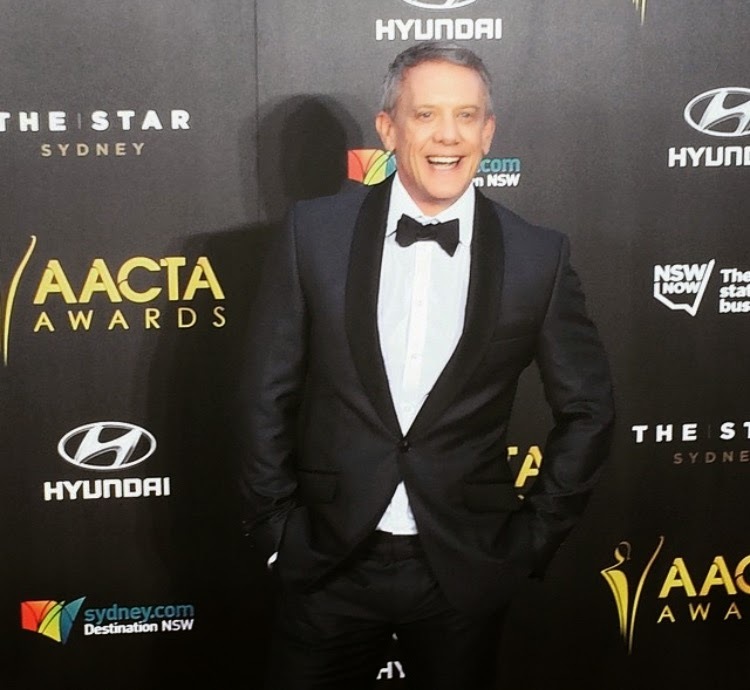 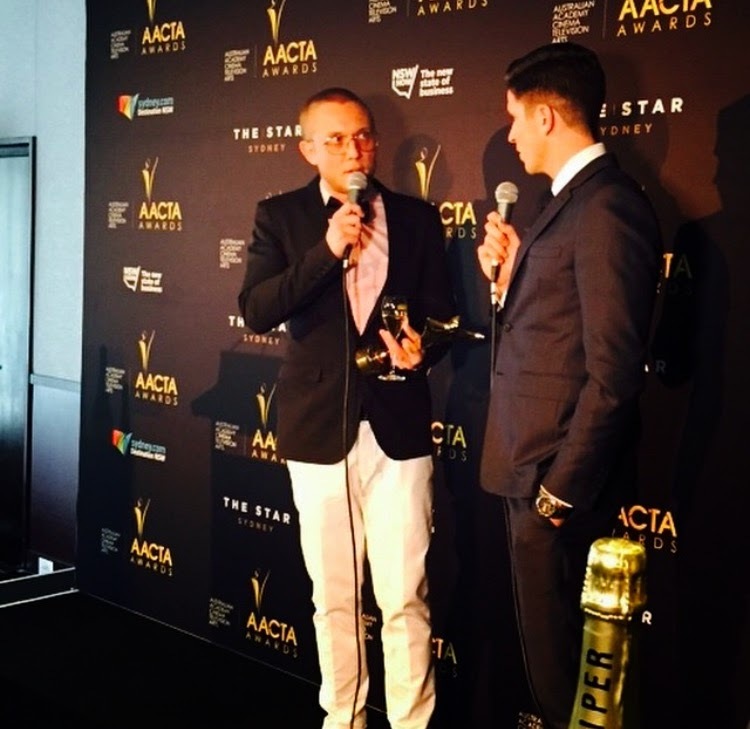 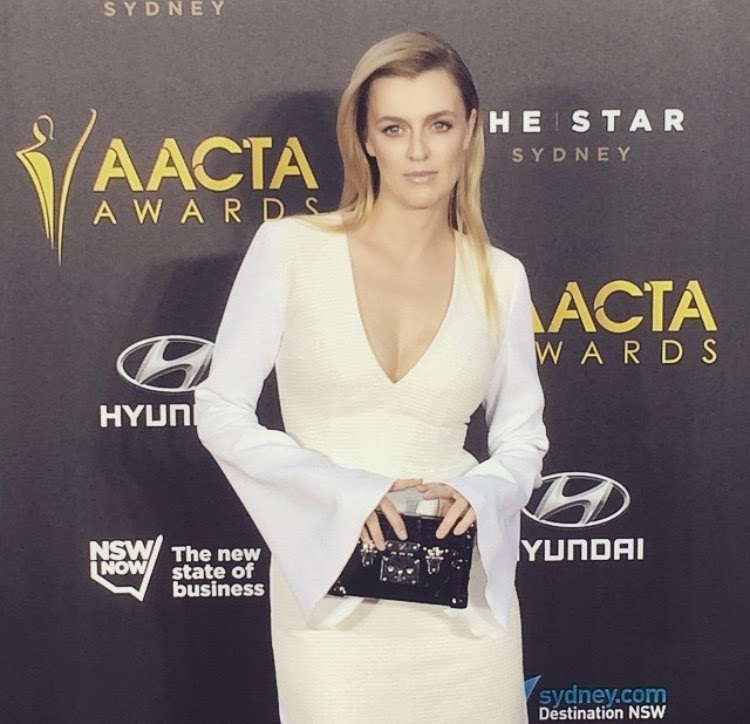 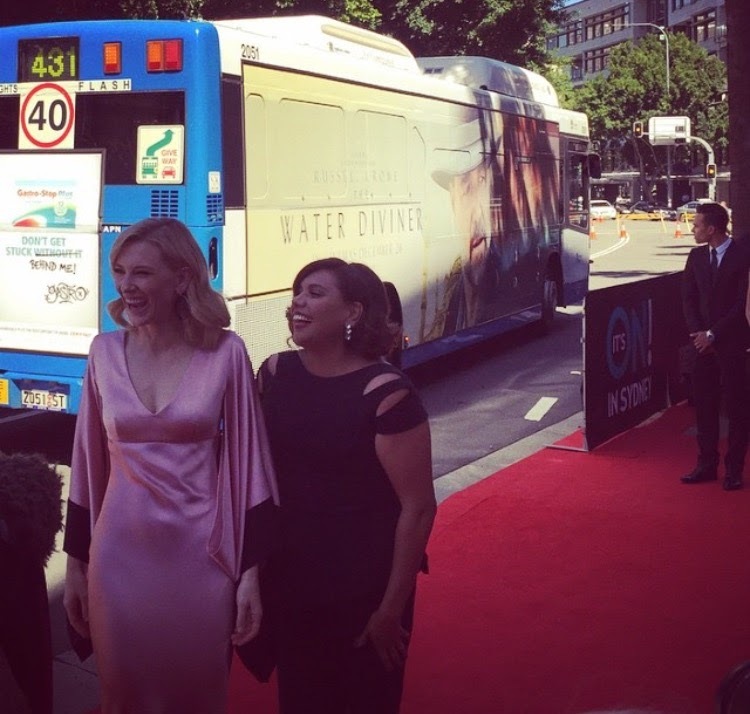 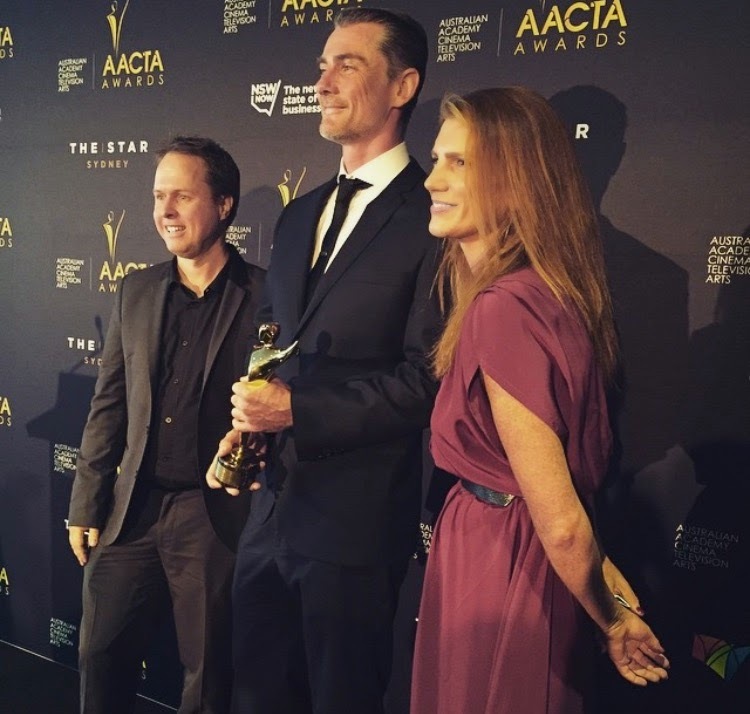 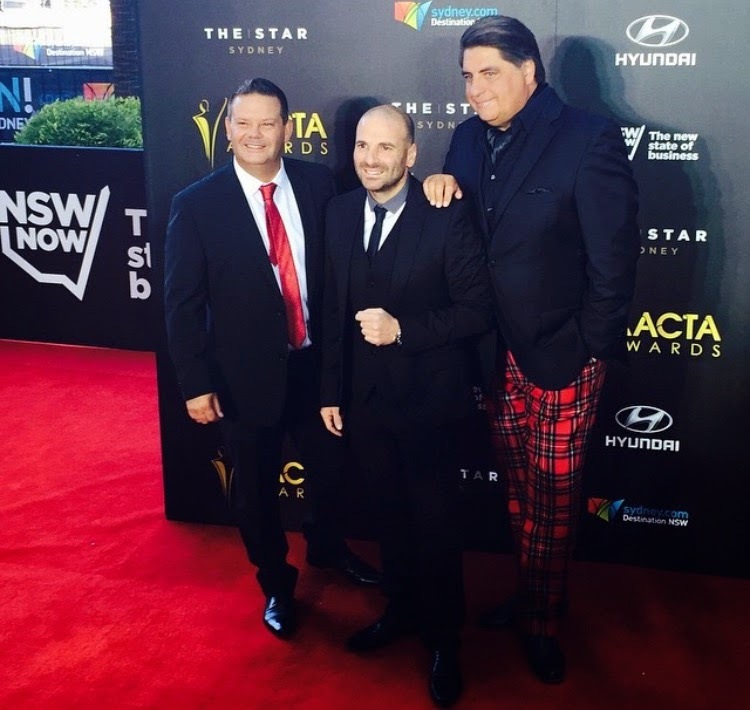 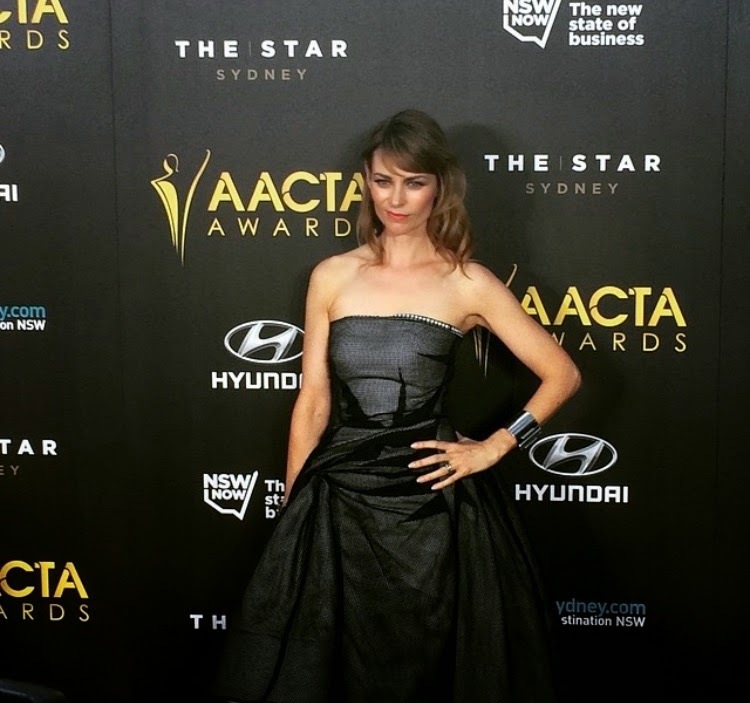 The AACTA awards - such an exciting group of Australian actors assembled in one area, at The Star, in Sydney. 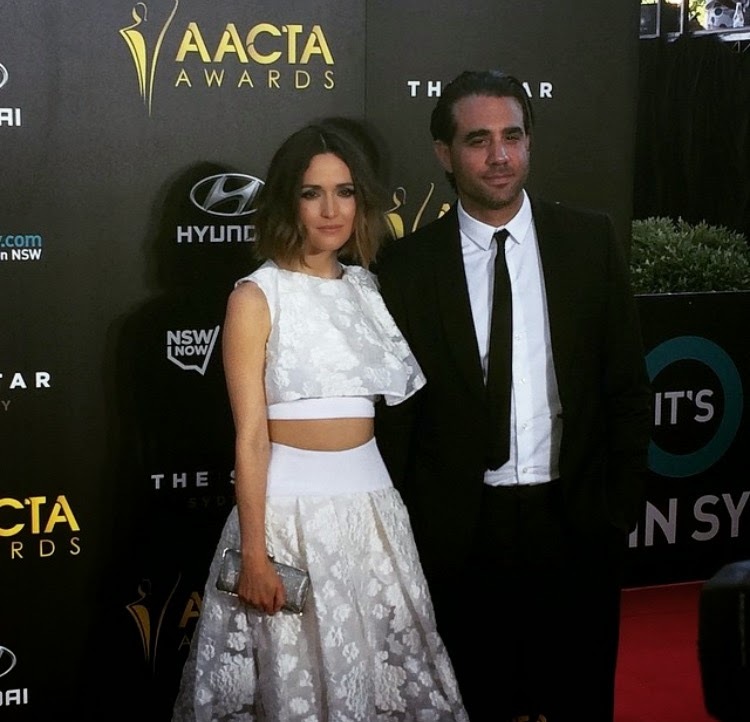 Here are the Instagram shots of the red carpet.